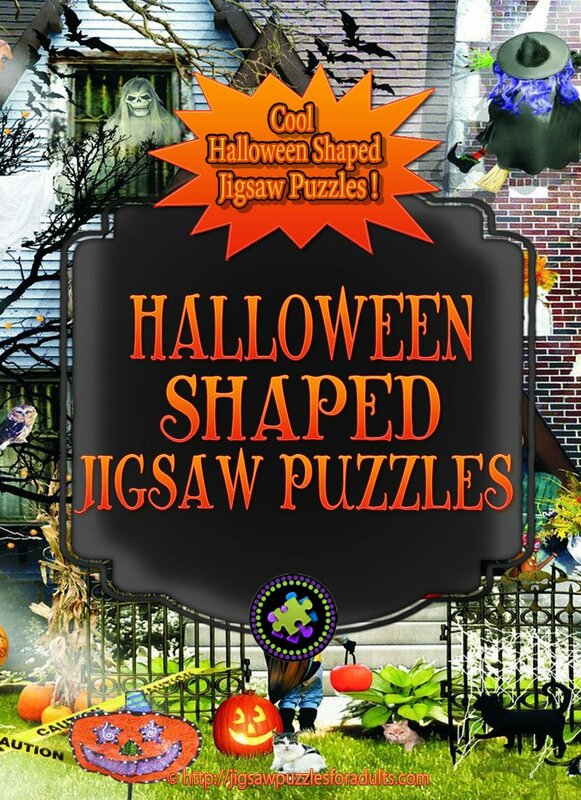 Are you looking for some Great Halloween Shaped Jigsaw Puzzles for adults and kids? 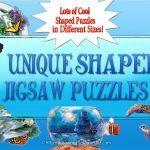 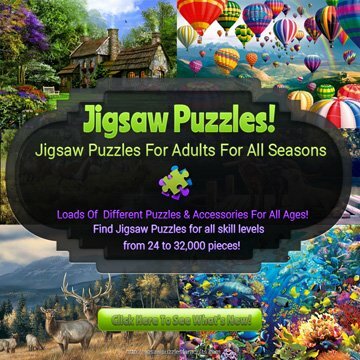 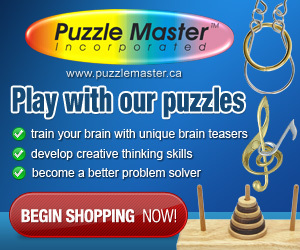 If so, on this page you’ll find plenty of really cool Shaped Jigsaw Puzzles that are based on the Halloween theme. 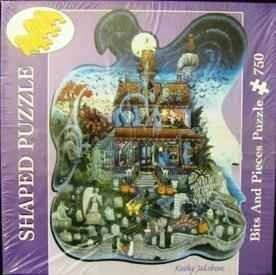 Halloween Shaped Jigsaw Puzzles are perfect to work on by yourself, or with the whole family. 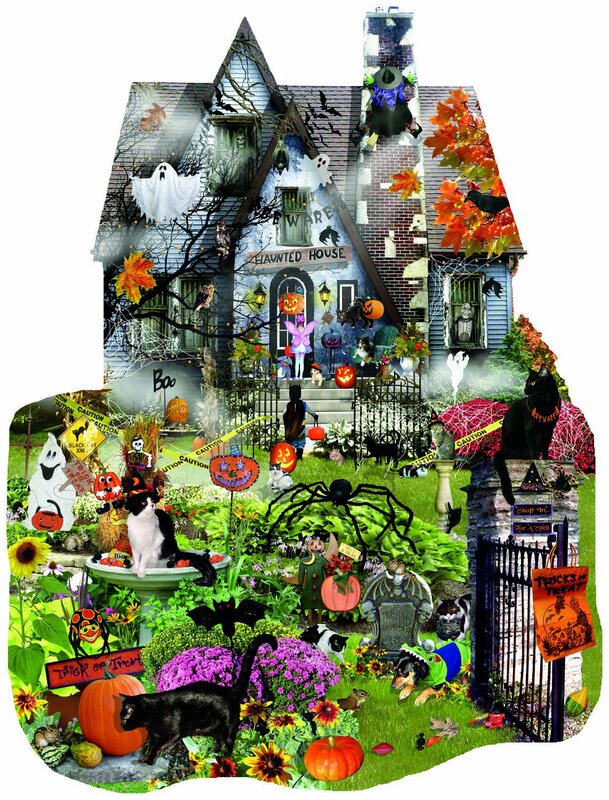 On this page, that is part of our complete series of Shaped Jigsaw Puzzles you’ll find Halloween Shaped Jigsaw Puzzles. 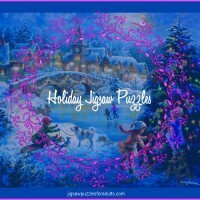 When it comes to the Holiday season with the anticipation of Halloween and all the festivities of Trick or Treating and parties that go along with that very special day, it’s fun to be able to sit down and relax with family and pass the time with puzzle or two. 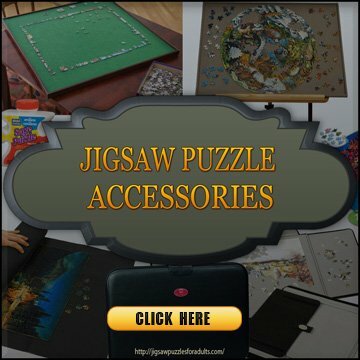 However, it’s even more special when the delightful Halloween Shaped jigsaw puzzle you are working on can be used to add a little spookiness to your Halloween Decor. 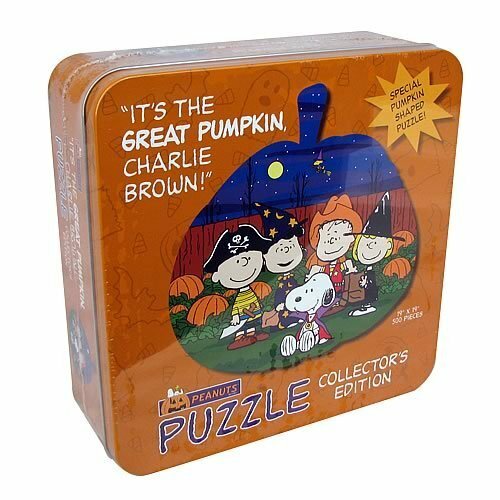 If you are looking for the more Classic Halloween Jigsaw Puzzles you’ll be able to find them on Here. 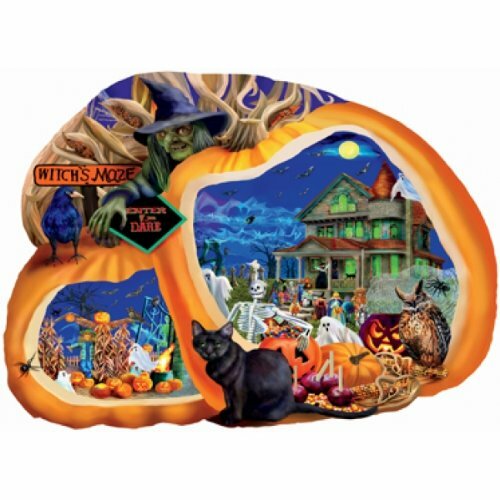 This SunsOut 1000 piece Halloween Shaped Jigsaw Puzzle “Enter if You Dare” by artist Mary Thompson measures 26.5inches by 36.5 inches when finished. 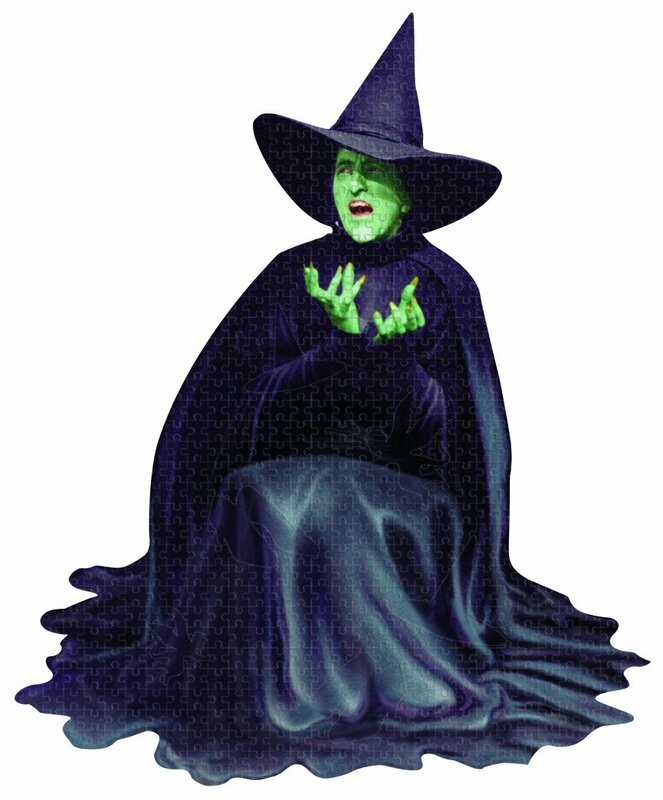 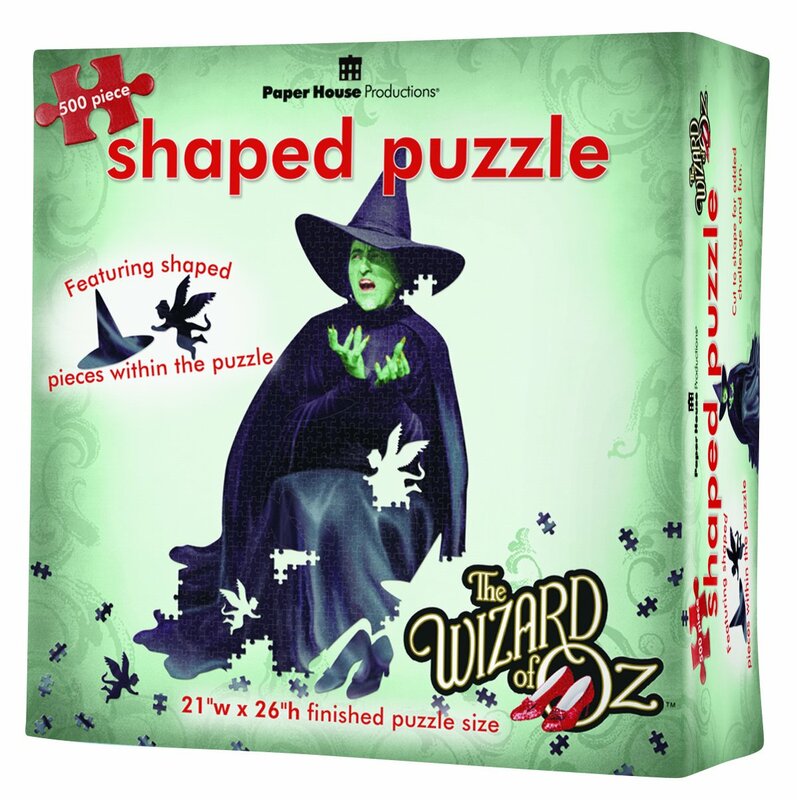 If you love the wicked witch from the Wizard of Oz then you really enjoy working on the Wicked Witch Shaped Jigsaw Puzzle. 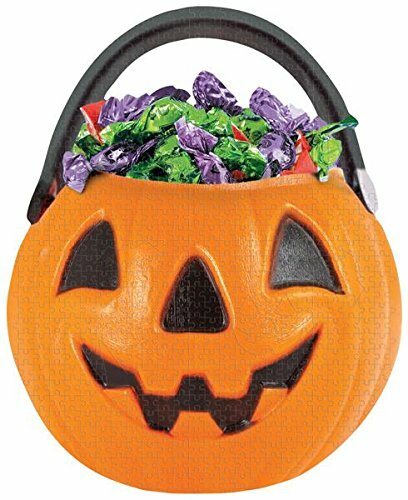 This Halloween Shaped Jigsaw Puzzle of the Wicked Witch from the Wizard of Oz is made up of 500 pieces and measures 21″ x 26″ inches and is not for the faint-hearted. 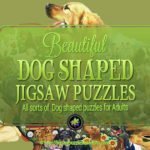 If you are looking for a bewitching challenge this is the puzzle for you. 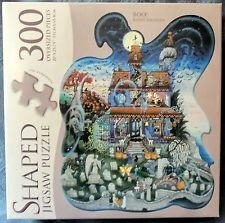 This Halloween Shaped Jigsaw Puzzle is really hard and if you decide to try it you need some really good lighting. 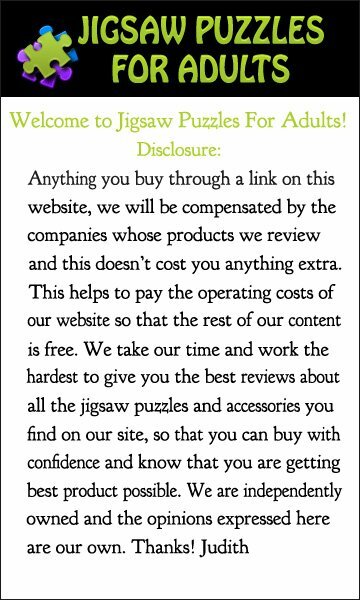 But once completed you’ll find that it’s well worth the challenge. 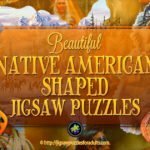 I hope you found a few Halloween Shaped jigsaw puzzles for this Spooky Season as a perfect way to pass the time until Halloween or to add to you Halloween Decor along with some delightful relaxation. 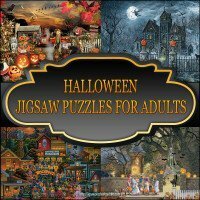 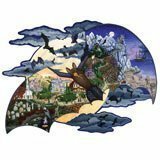 If you’re still looking for more Halloween Jigsaw Puzzles Check out our other Halloween Jigsaw Puzzles For Adults! 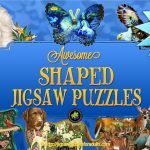 Want to see some of the other Theme Shaped Jigsaw Puzzles?